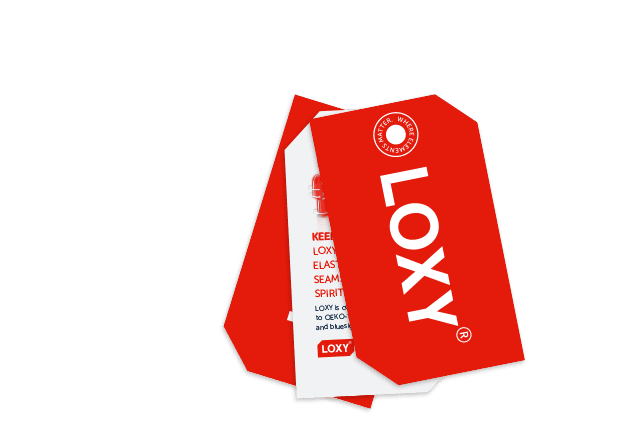 The LOXY team will be in place when the A+A exhibition puts workwear in fokus between 5-8 november. 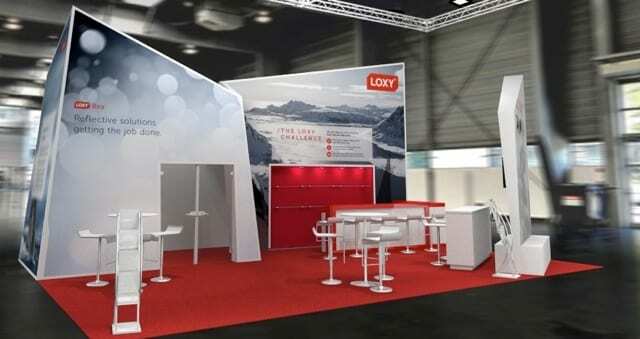 You can meet us in Hall 2, stand H92 were we have built our stand inspired by our Norwegian heritage under the theme “Challenge us”. We really look forward to meet you all in Düsseldorf!